Way over a year ago I watched a video by Blair Fowler showing a contouring product that looked SO amazing I had to buy it. This product shall remain anonymous until I put a review up of it but I saw the Sleek Contour Kit in 'Light' and decided to treat myself. Sidenote: I always laugh when I say 'treat myself' as if I'm hard done by. I always treat myself so it's not entirely a 'treat' and more of a daily occurrence. I'm not entirely sure where I read this from but I know when I looked it up there were people talking about 'will this be too light for them?' The answer is no, for those of us that are the lighter shades of a foundation spectrum this is absolutely perfect. 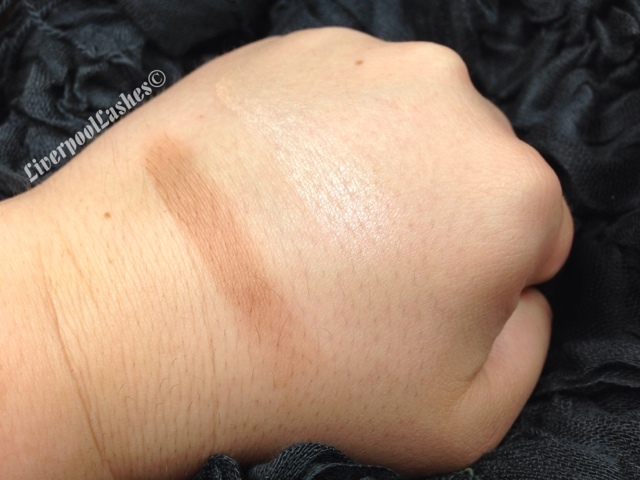 The highlighter is perfect and looks like such a natural glow to the top of your cheeks and the contour side is just right and when applied correctly it's exactly the correct colour of a natural shadow. The bottom line is... I love this contour kit. At £6.49 it's an absolute bargain. 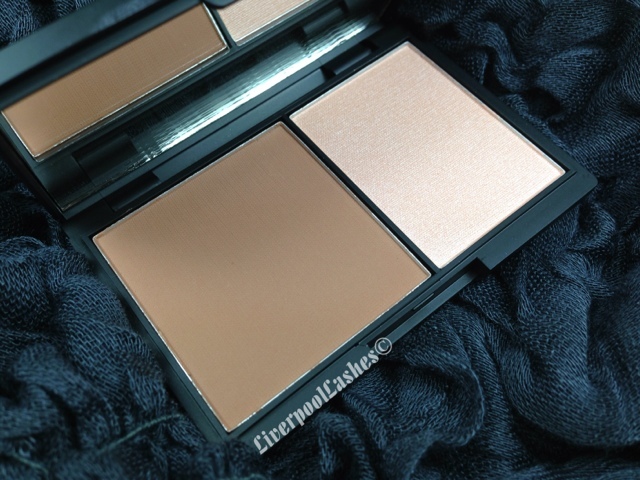 The highlighter I particularly love actually so it's a shame it's not available separately. I adore the Sleek packaging as they always have a massive mirror which I'm sure we all appreciate. I have a feeling this will take a long time to hit pan but when it's gone I'll definitely be repurchasing - highly recommended!